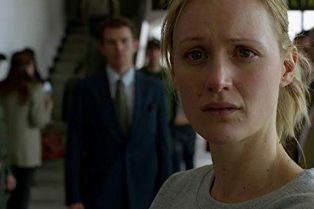 Kerry Bishé Joins Cast of Showtime’s Penny..
Showtime’s Penny Dreadful: City of Ange..
Penny Dreadful: City of Angels – Showti..
A Penny Dreadful Series Finale Farewell Video..
Watch the Penny Dreadful Season Three Premiere Online! 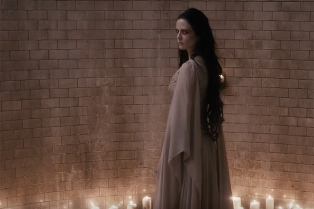 New Penny Dreadful Season 3 Trailer! 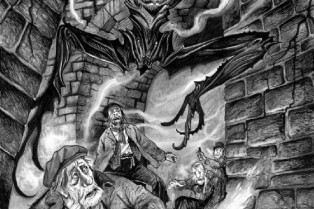 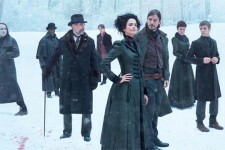 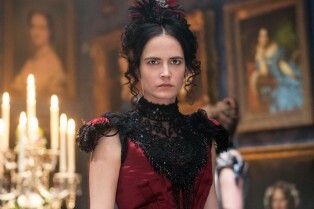 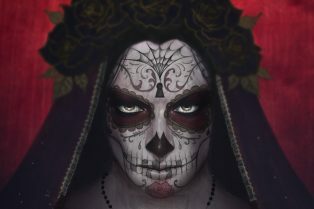 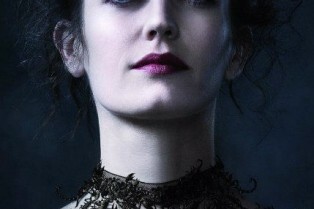 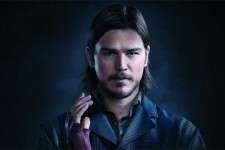 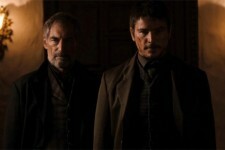 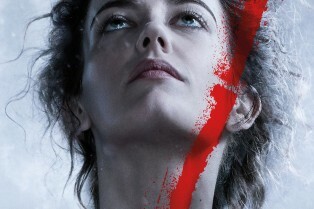 Showtime has released the Season Premiere of Penny Dreadful. 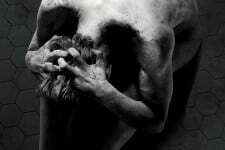 Watch it, below.